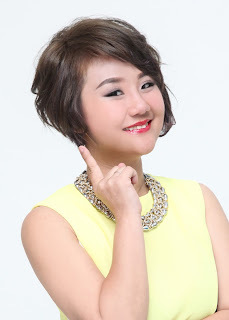 Wendy Pua | Malaysia Chinese Lifestyle Blogger: Warehouse sales for Beauty Junkie! 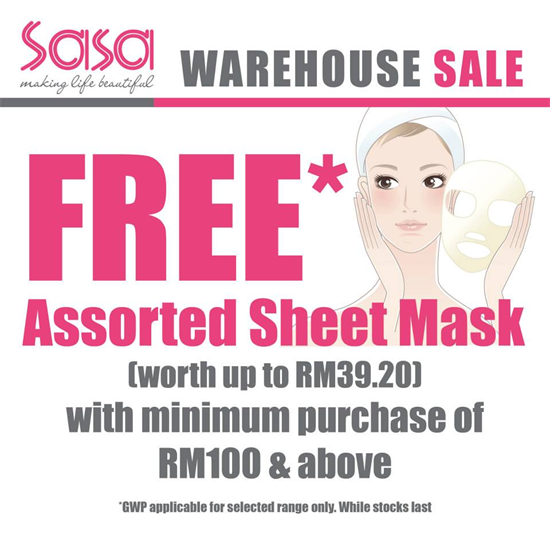 this week onward, there are few make up/beauty warehouse sales on going. As low as RM20* on TIAMO Designer Comfort shoes! 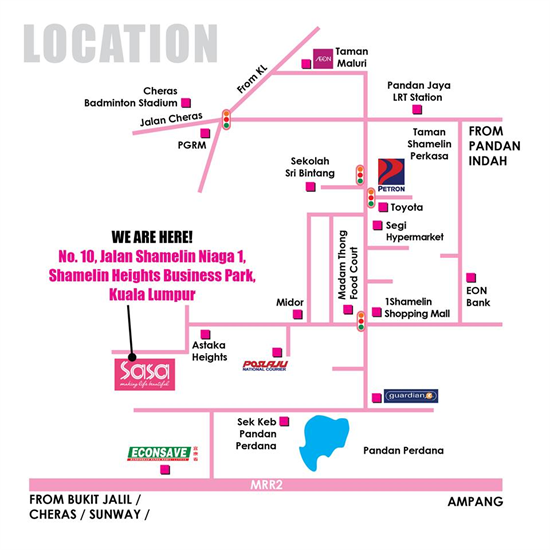 FREE Gifts when you bring along (2) friends together with this original Flyer and redeem exclusive accessories. 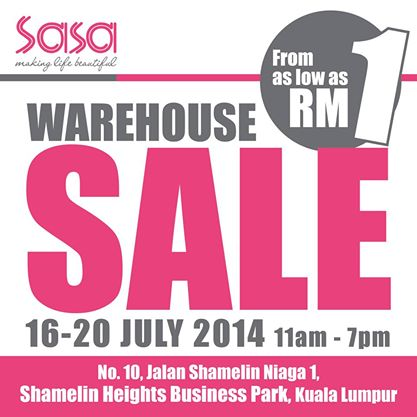 SaSa will be having Warehouse Sale starting from 16th Jul to 20th July from 11am to 7pm. 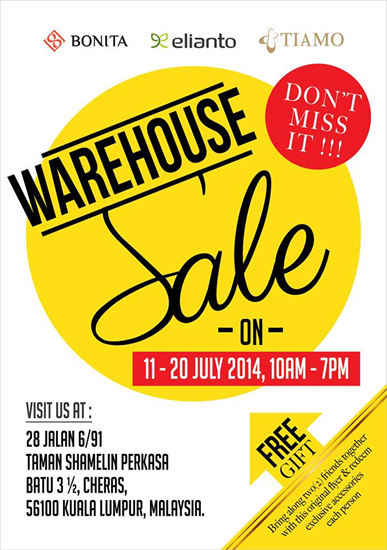 Items will be as low as RM1.